“Surf’s Up!” This Summer with Fairmont! The days are becoming warmer and, before you know it, summer will be upon us! Fairmont Summer Programs offer a one-stop destination for children to have fun in the sun, foster confidence in academics, and gain personal enrichment. 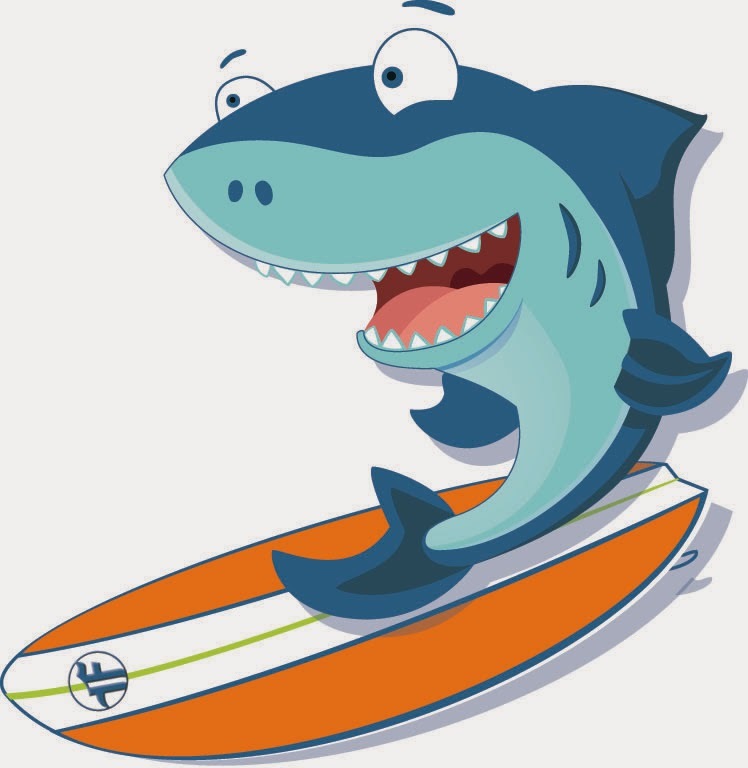 The theme this year is “Surfin Through Summer With Fairmont.” Yes, SURF's UP!, and we are looking forward to an "EPIC" summer! The buzz is now out about the many exciting opportunities that await your children. Register today by visiting www.fairmontsummerprograms.com. Since 1953, Fairmont Private Schools has provided children with countless summertime memories of fun and adventure while sharpening their academic skills in preparation for the upcoming school year. At the end of summer, children leave with a greater determination to succeed in life, a deeper appreciation of teamwork, and a broader understanding of the importance of character. Our Summer Program is Accredited! At Fairmont, we take our summer programs very seriously. We are accredited by the American Camp Association (ACA), the leading 100-year-old authority on youth development working to preserve, promote, and improve the camp experience. ACA accreditation guarantees that the Fairmont Summer Program meets or exceeds more than 250 standards for student health, safety, and program quality. The ACA highlights the four "C's" of the camp community: compassion, contribution, commitment, and character. These important values practiced during summer camp help students grow personally and develop essential leadership qualities. Camp counselors provide children with a network of caring adults to look up to, and an organized camp program creates a safe environment for discovery and exploration. Developing these key life skills and character traits at a young age gives children an advantage as they grow and mature. We are looking forward to giving your child a wonderful, fun-filled summer of discovery and adventure.